Chloe Chaobal is the podcast editor of the Vermont Cynic. 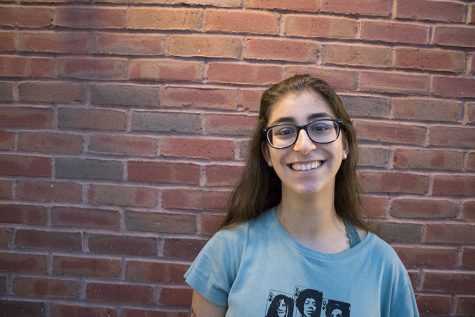 She joined the Cynic as a news writer in her first semester of UVM. She also created “Cat Chat”, a podcast series for the Cynic in her sophomore year. Chloe is an Anthropology major at UVM and a music and writing minor. She is from Anchorage, Alaska and enjoys playing guitar, piano, and the drums when she is not focusing on her Cynic responsibilities.